Have you ever use Dictation Preferences after upgrade your Mac OS? Get an overview on enabling and use of Enhanced Dictation in Mac OS X Yosemite and later. In the new OS X Yosemite, there are massively changed in almost System preferences may be you don’t know that. Like as, Display, Sharing, Spotlight as well user & group too. These all preferences settings are you’ll get inside in the System Preferences. 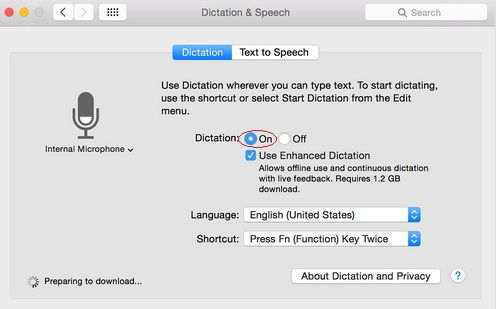 Here I describe how to enable Dictation and after doing it how to use Enhanced Dictation in OS X Yosemite. At least you know that using Dictation you can text by voice instead of typing right. 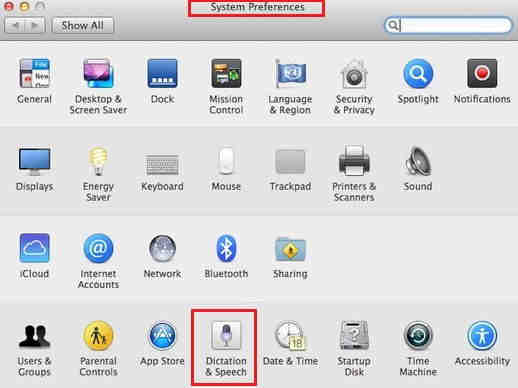 In Mac this function called Dictation while in iOS it is known as Siri as well Dictation. I hope almost Mac users are well known for dictation command. Even if you’re new then learn about Enhanced Dictation in OS X Yosemite at beneath. Step3. Click, ON radio button to enable Dictation. That’s it. Here your first task is complete regarding how to enable dictation and now are you keen to know how to work/ Use Enhanced Dictation in OS X Yosemite. Now select the checkbox of Use Enhanced Dictation in OS X Yosemite. Select Dictation from the list at left side Accessibility pane. Select the Dictation Command button, so that you can see a list of available Command on the sheet. Select Box of Enable Advance command and click on Done. Necessary commands are default enabled which you can see in the list, while if you want extra command then you can add by yourself, from the left side portion of the screen. For, that Click on ‘’+’’ sign and add your desired command. 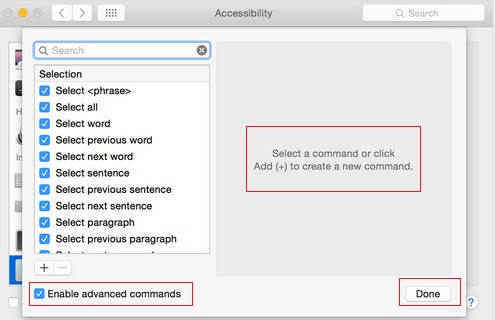 Now your turn, leave your reply in the comment box at given below and tell how to seem this tips on turn on/ enable Dictation and use of Enhanced Dictation in OS X Yosemite. 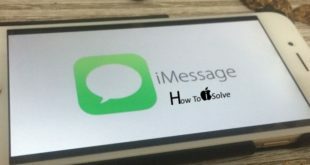 As well text us if you’ve good suggestion regarding this tutorial.